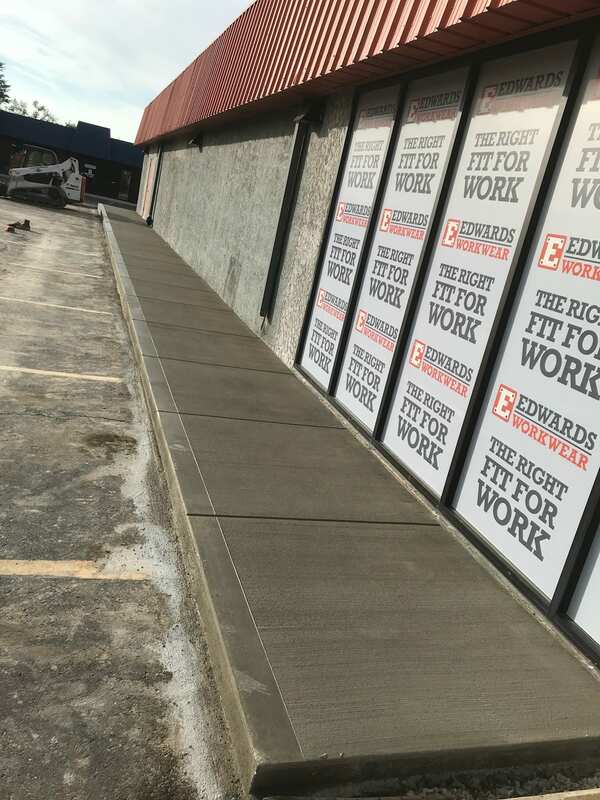 Commercial and residential concrete flatwork is now available. Stay Connected - Visit Our Blog! The PolyMagic blog offers a way to stay connected on all things concrete and construction-related within the industry. Click to see the latest case studies, tips and important info! PolyMagic's team has over 50 years of industry-related experience. We will listen to your needs and provide an appropriate solution for your concrete problems. 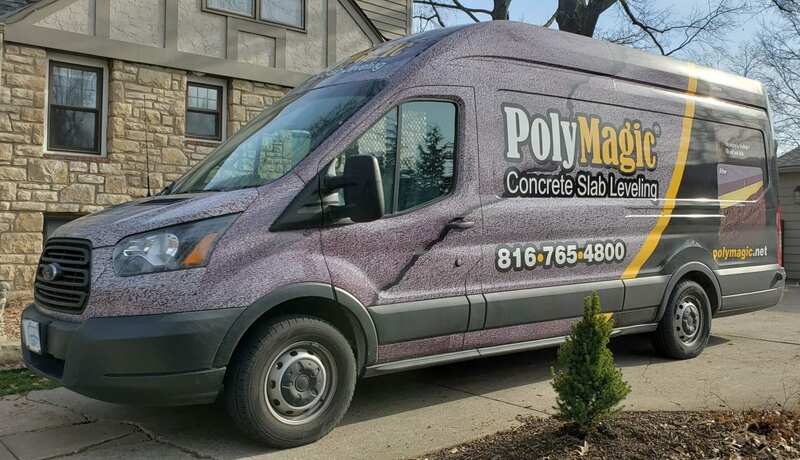 PolyMagic is a leader in concrete lifting, leveling, repair and flatwork in the Kansas City, central Missouri, and NE Kansas areas. With over 60 years combined experience within the construction industry, PolyMagic offers the most innovative and effective method of concrete repair out there - polyjacking. Although many people use the term simultaneously with mudjacking, polyjacking (polyleveling, polyfoam or polylifting) has many significant benefits over traditional mudjacking. 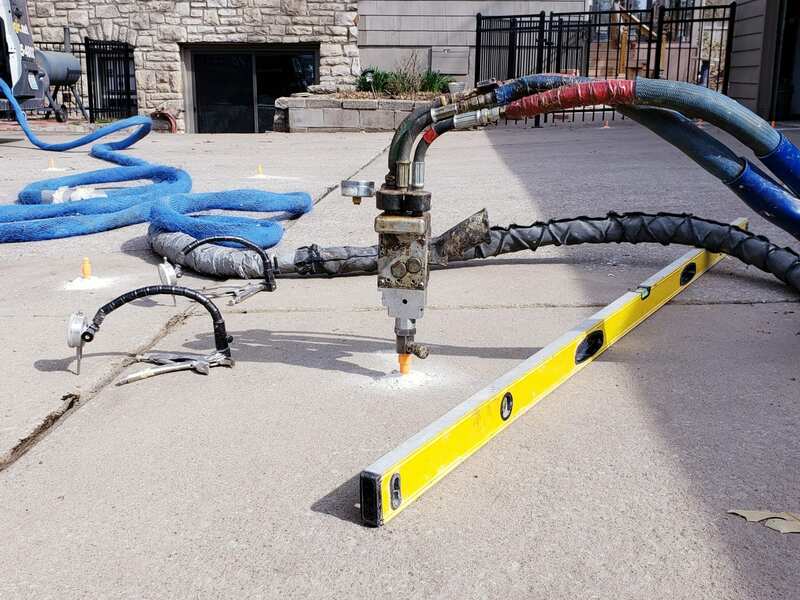 Whether your concrete is cracking, dropping, uneven or posing a trip hazard, PolyMagic has the expertise to assess the situation and provide the most effective and cost-efficient solution. If the repair is beyond the scope of polyjacking, we are equipped to provide a new concrete flatwork solution. Our team aims to make the process of getting a quote quick and easy so you can continue with your daily routine. Our quoter page allows you to upload several pictures (close up and distant) of your problem area directly into the quoter tool. This gives our team the ability to accurately quote the area without disrupting your schedule. PolyMagic co-owner is committed to offering our customers the highest level of customer service. With over 25 5-star reviews, Vince Branaman has seen the difference in PolyMagic compared with competitors within the Kansas City Area... “Determination! I see many competitors are in the void fill business. If the concrete doesn’t immediately rise, other competitors give up, but we know are more experienced and give 100% effort to get the result the customer expects. Yes, concrete slabs can be stubborn. Thus we have developed mechanical devices and methods to overcome these difficulties. There is a difference!" Concrete raising cost is typically approximately 33% less than replacing the concrete. 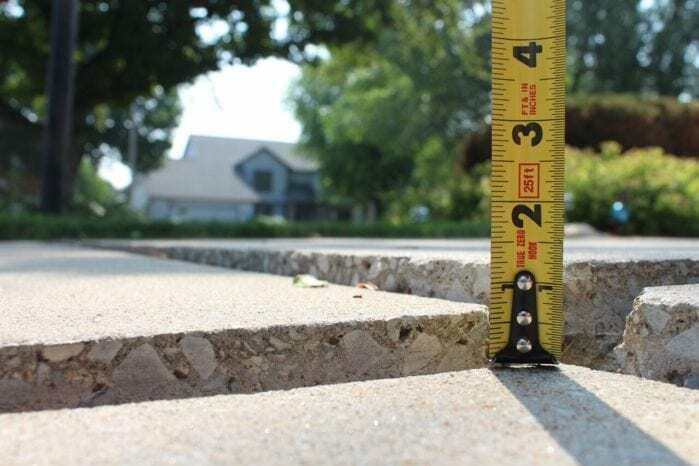 Ultimately, the cost of raising or stabilizing concrete is a direct reflection of how much leveling material the project will require, and what the soil under the surface holds. Trust the PolyMagic experts to access the situation, and determine a viable and effective solution to your problem area. Polyjacking has many benefits of the traditional mudjacking. Polyurethane injections are much lighter than the grout mixture used in mudjacking. In addition, the amount of mud, materials, and equipment used during traditional mudjacking exceed the polyjacking process by 5.5 times. Ready for a quick quote? Simply upload an image of your problem area to our quoter tool, and we'll review and be prepared to provide solutions for you. PolyMagic doesn't stop at concrete lifting! We now offer concrete flatwork solutions for all residential and commercial needs. From sidewalks and driveways to parking lots and garages, PolyMagic is equipped and ready to repair and replace your concrete. Let us quote your next project!